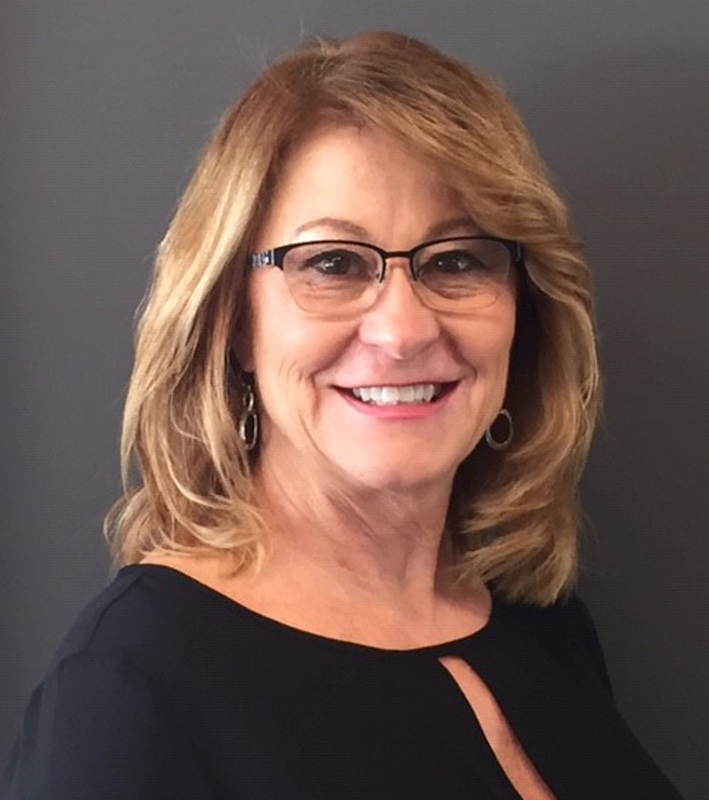 BILLERICA, Mass., Jan. 25, 2019 – ERA Key Realty Services of Northbridge announced today that Shelly Laffey of Billerica has joined ERA Key’s Billerica office as a Realtor. Shelly previously was a Realtor at Burns & Egan Realty Group, LLC in Billerica. She worked as a hairdresser and in the shipping industry before opening Shelly’s Home Day Care 25 years ago. She attended Middlesex Community College in Lowell. She worked part-time in real estate, but now that her children are grown, she’s making it a fulltime career. Shelly started her real estate career in 2015 after deciding to close the doors on her home day care. The career move stemmed from her ambition to be her own boss and the caring nature she's always had to help families find their dream home. As a long-time resident of Billerica, Shelly knows the neighborhood well. She can help pinpoint areas and, more important, get you into neighborhoods that fit your needs. Outside of real estate, you can find Shelly around Billerica and surrounding towns, as she is a local dog sitter, and loves the outdoors and traveling, walking, hiking, swimming, skiing and biking. She especially likes to visit beaches.